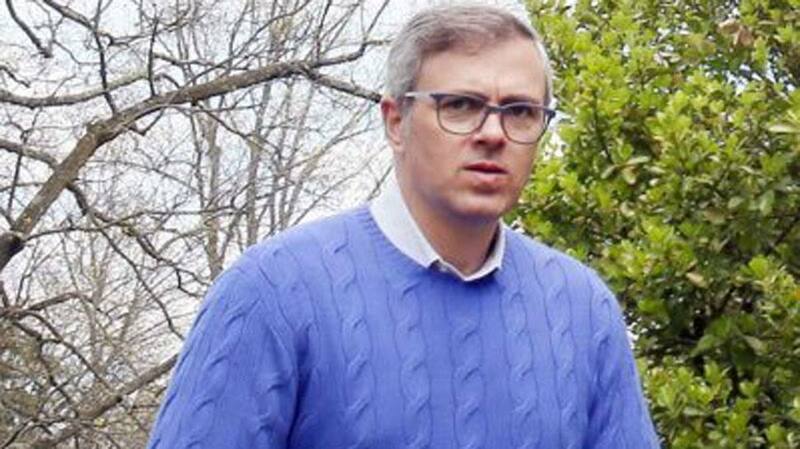 National Conference (NC) leader Omar Abdullah on Sunday hit out at Prime Minister Narendra Modi over his remark on the ‘Abdullahs and Muftis’ families. The former Jammu and Kashmir chief minister alleged that ahead of the 2014 Lok Sabha election, PM Modi had said of getting Jammu and Kashmir rid of the two political families–Muftis and Abdullahs but after the election, he made two members of the Mufti family the chief minister of the state. “This is how much Modi ji believes what he says. Look how happy he is to seal an alliance with one of the families he wants to rid J&K politics of,” tweeted Omar. PM Modi slammed the Abdullahs and Muftis, saying two families “ruined” three generations of Jammu and Kashmir and he will not allow them to “divide” India. The prime minister was referring to Omar’s demand for a separate prime minister for Jammu and Kashmir. The Abdullah and Mufti families have “ruined” three generations in the state. They laid seize to the state for three generations. For the better future of the state, they need to be voted out, he told a public rally in Kathua. The bright future of Jammu and Kashmir can be ensured only after their departure. They can bring their entire clan into the field, can abuse PM Modi as much as they want but they won’t be able to divide this nation, the prime minister said.